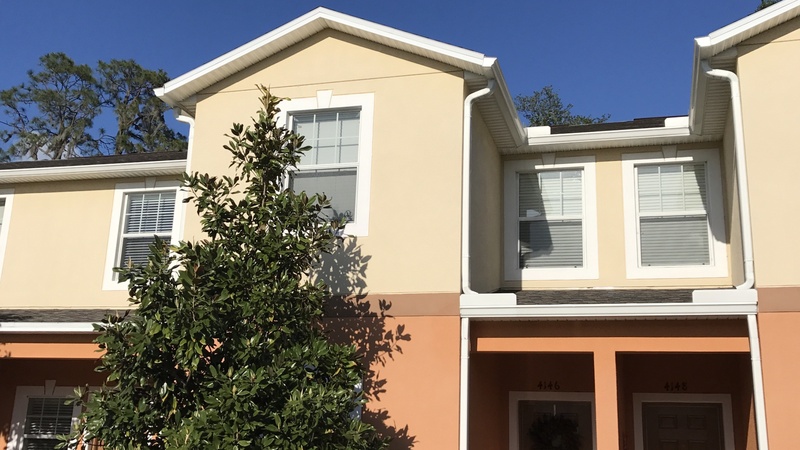 Move in ready, upgraded interior, maintenance free living, townhome at 4146 Shadetree Lane, Lakeland FL 33812 coming soon. Clean and well maintained with NO projects! Brokers open planned for TBD. (For agents, lenders, attorneys, title companies and real estate professionals). See Facebook event details coming soon. Public open house planned for TBD. See Facebook event details coming soon.